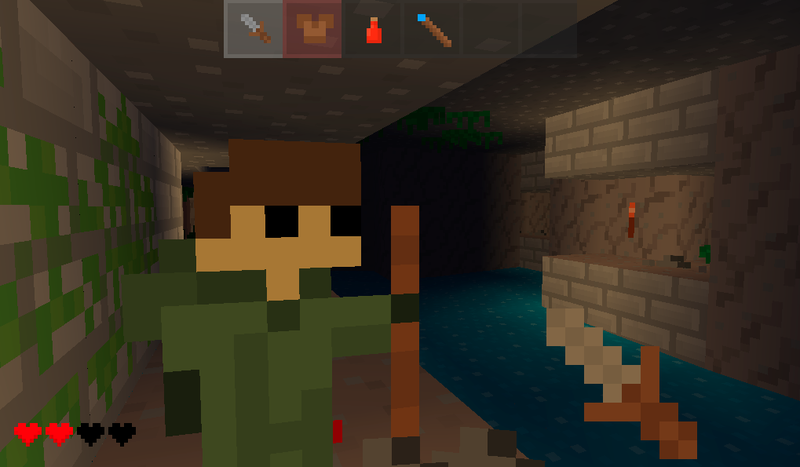 Delver, a first person dungeon crawler for Linux has been updated with new features and many fixes. Most notable changes are improved inventory system, and addition of randomly generated dungeons. Delver is now available on Android as well. Grab it from Play Store.